Augusta, officially Augusta–Richmond County, is a consolidated city-county on the central eastern border of the U.S. state of Georgia. 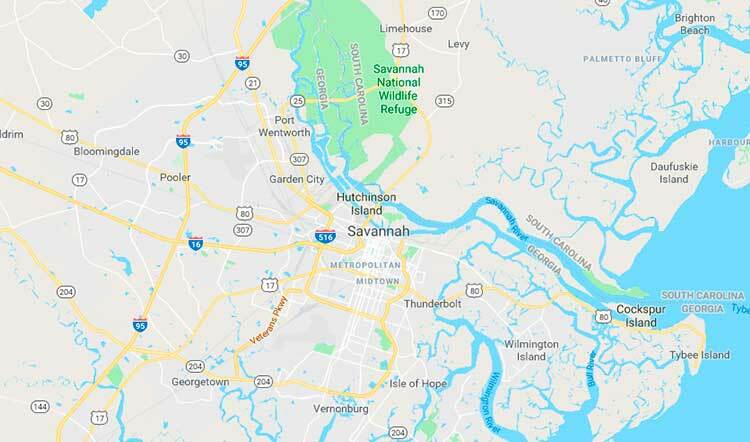 The city lies across the Savannah River from South Carolina at the head of its navigable portion. 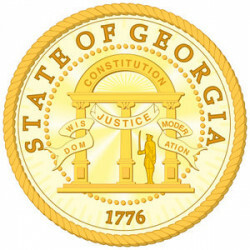 Georgia's second-largest city after Atlanta, Augusta is located in the Piedmont section of the state. 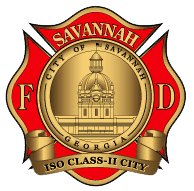 According to the U.S. Census Bureau, Augusta–Richmond County had a 2017 estimated population of 197,166, not counting the unconsolidated cities of Blythe and Hephzibah. It is the 122nd largest city in the United States. The process of consolidation between the City of Augusta and Richmond County began with a 1995 referendum in the two jurisdictions. The merger was completed on July 1, 1996. Augusta is the principal city of the Augusta metropolitan area, situated in both Georgia and South Carolina on both sides of the Savannah River. In 2017 it had an estimated population of 600,151, making it the second-largest metro area in the state. It is the 93rd largest metropolitan area in the United States. Augusta was established in 1736 and is named for Princess Augusta of Saxe-Gotha (1719–1772), the bride of Frederick, Prince of Wales and the mother of the British monarch George III. During the American Civil War, Augusta housed the principal Confederate powder works. Augusta's warm climate made it a major resort town of the Eastern United States in the early and mid-20th century. Internationally, Augusta is best known for hosting The Masters golf tournament each spring. The Masters brings over 200,000 visitors from across the world to the Augusta National Golf Club. Membership at Augusta National is widely considered to be the most exclusive in the sport of golf across the world. Augusta lies approximately two hours east of downtown Atlanta by car via I-20. The city is home to Fort Gordon, a major U.S. Army base. In 2016, it was announced that the new National Cyber Security Headquarters would be based in Augusta, bringing as many as 10,000 cyber security specialists to the Fort Gordon area.